THE NIGHTS was formed in the summer of 2015 by Sami Hyde (vocals) and Ilkka Wirtanen (guitar). Both Sami and Ilkka have successful careers in music, in Finland and abroad. Sami has been a singer for many acts and projects, including the Tony Mills Band (SHY, TNT) in 2008 which also included Geoff Nichols (Black Sabbath) on keyboards and Neil Hibbs (SHY) on guitar. He has also written songs for many artists, including The Magnificent (“If It Takes All Night”, “Lost”, and “Drive”). Ilkka Wirtanen is best known for his work as a producer with international acts like glam metal band Reckless Love, for whom he has produced four albums and co-written many of their popular songs, including “Hot” and “Night On Fire”. 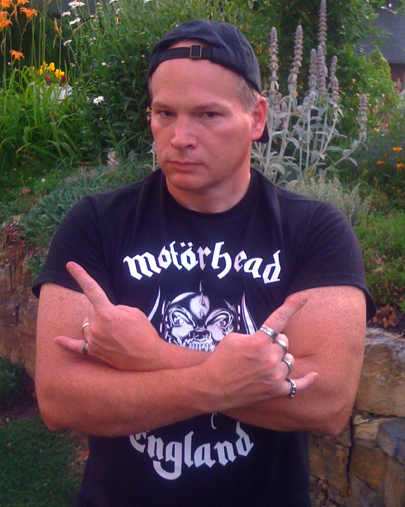 He has also produced several other rock bands (Baton Rogue Morgue, Hellcity Punks) and worked as a mixer for international acts (S.E.X. Department). LONG LIVE FRONTIERS MUSIC SRL. Pre-order details and first song COMING SOON! LONG LIVE CRY OF DAWN. 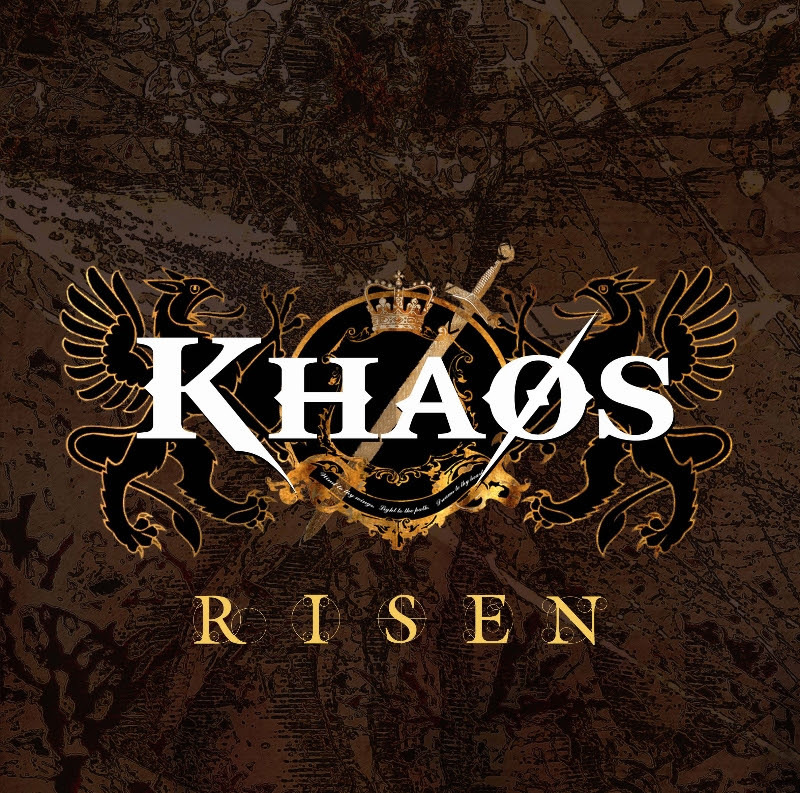 To Be Released By Frontiers Music Srl May 15th in Europe, May 19th in North America. In their 25-year career as a musical duo, Matthew and Gunnar Nelson, collectively known simply as Nelson, have grown from pop music idols to seasoned songwriters and performers. Now, as the brothers celebrate a quarter century at the forefront of the international music scene, they return with Peace Out, their most ambitious studio album to date. Set for release in Europe on May 15th and North America on May 19th by Frontiers Music Srl, PEACE OUT marks a return to the well crafted songs that put the band at the top of the Billboard charts in the 1990s. From the anthemic “Invincible” to the rollicking soon-to-be classic “Back In the Day”, PEACE OUT is quintessential Nelson from start to finish. When the Nelson twins burst onto the music scene with their own Billboard #1 hit “(I Can’t Live Without Your) Love & Affection,” in 1990, they set a Guinness World Record by being the only family to have three generations of #1 hits on the charts! Nelson has gone on to release a half-dozen Rock albums selling nearly 7 million records, beginning with the multi-platinum After The Rain. Peace Out marks their fourth release on Frontiers since 2010. 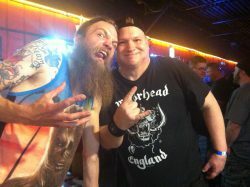 Look for Nelson to embark on a world tour upon the new album’s release. “We’re putting the live show together as we speak… And it will incorporate the very best live songs from our career… Focusing heavily on the PEACE OUT album,” says Gunnar. Frontiers Music SRL is honored to present a special tribute album conceived by iconic Grammy Award winner and founding member of Ides of March, Survivor and Pride of Lions, Jim Peterik, featuring an impressive array of guest musicians. The CD, titled “Torch: The Music Remembers Jimi Jamison and Fergie Frederiksen”, will be limited to 500 copies, to be sold exclusively at the Frontiers Rock Festival II, held at the LIVE MUSIC CLUB in Trezzo sull’Adda in Milan, Italy on April 11 and 12th, 2015. 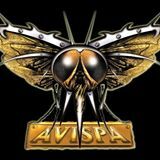 Just as the musical influence of Dennis “Fergie” Frederiksen (of Le Roux, Angel, Toto, Frederiksen /Phillips, Mecca and Frederiksen/Denander) and Jimi Jamison (of Target, Cobra and Survivor) reverberated inside the melodic rock community, news of their passing within months of one another in 2014 sent waves of disbelief and sorrow throughout the brotherhood of singers, songwriters and musicians who had been touched by their talent and their spirit. The loss so profoundly impacted Peterik’s core that it was difficult at first to imagine a universe in which their lights no longer shined. After filtering his grief through the cathartic process of songwriting, Jim found solace by gathering a group of mutual friends to commemorate their departed comrades the only way they knew how – with music. Peterik recently produced and co-wrote the debut album “Risk Everything” to introduce the world to the stunning, 5-octave tenor of singer Marc Scherer, who will appear onstage with headliners Pride of Lions at the Frontiers Rock Festival II. Scherer is a featured performer on Torch: The Music Remembers Jimi Jamison and Fergie Frederiksen, along with stars like Dave Bickler of Survivor, Kelly Keagy of Night Ranger, Bill Champlin of Chicago, David Pack from Ambrosia, Mike Reno of Loverboy, Bobby Kimball of Toto, Bruce Gaitsch of Chicago, Alessandro Del Vecchio of Hardline and Ricky Phillips of Styx. The album is comprised of four new songs and six alternate versions of previously recorded numbers, (never before heard in Europe), along with seven classics distilled from Jimi and Fergie’s most recent releases on the Frontiers label. Passionate and intensely personal, this collection speaks to the heart of anyone who has experienced the loss of a loved one. 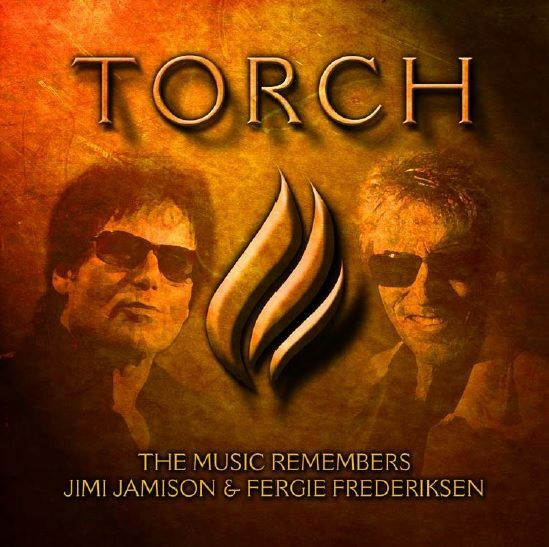 Torch: the Music Remembers Jimi Jamison and Fergie Frederiksen [Fergie Frederiksen (Official Fan Page)] resists the temptation to wallow in sadness, choosing instead to joyously celebrate two beautiful souls who made the world a better place through the transcendent, healing power of song. REST IN PEACE, JIMI JAMISON. REST IN PEACE, FERGIE FREDERIKSEN. 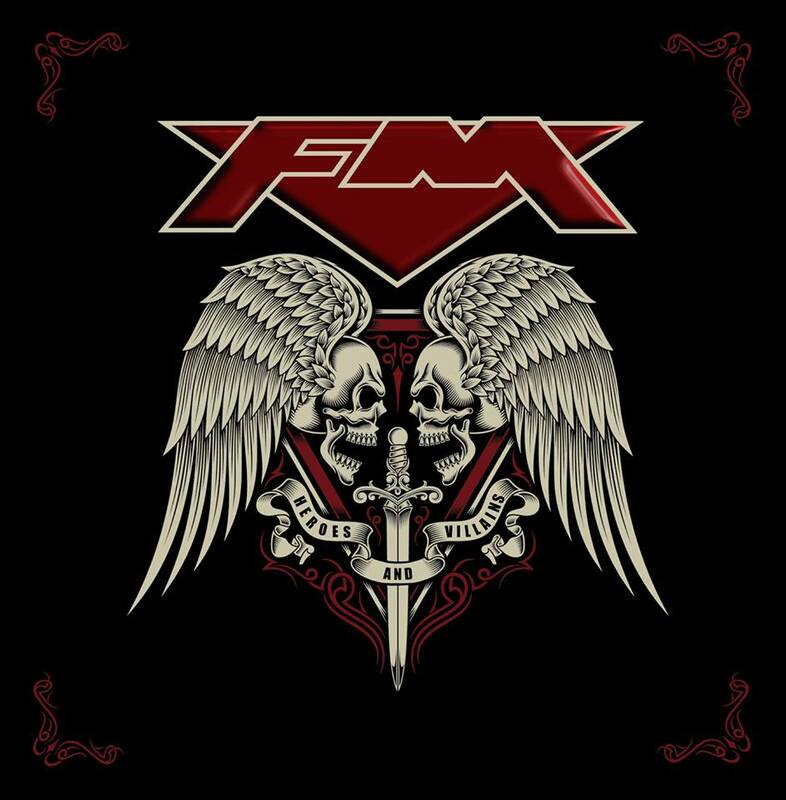 Arguably the UK’s finest purveyors of Melodic Rock music, FM will release their new studio album “Heroes & Villains” on April 17th in Europe and April 21st in North America. ‘Heroes & Villains’ is FM’s (FM official) first release since signing to Frontiers Music Srl, and follows the band’s highly acclaimed 2014 E.P. 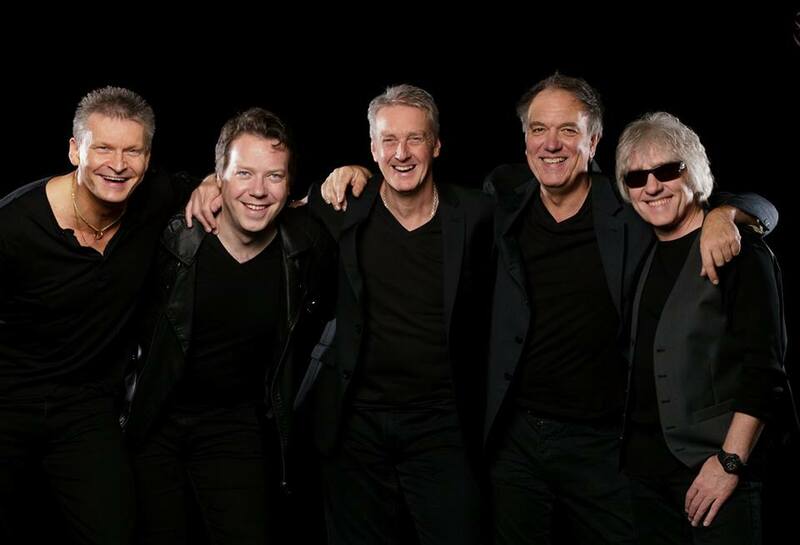 ‘Futurama’ and sell-out UK arena tour with Foreigner and Europe. FM’s UK tour kicks-off in Bristol on Friday, 1st May, and includes dates in Wolverhampton, Portsmouth, Nottingham, Glasgow, Newcastle and Manchester, with the final night of the tour taking place at London’s O2 Shepherds Bush Empire on Sunday, 10th May and will be anticipated by the band’s eagerly awaited performance at the Frontiers Rock Festival in Trezzo sull’Adda (Milan) Italy on April 11th. The fourth album since FM reformed in 2007, “Heroes and Villains” sees FM staying true to their musical legacy, offering their classic sound updated, with great songwriting and performances spiced-up by the golden voice of lead vocalist Steve Overland. Self-produced, the recording session took place at Tremolo Studios, before being mixed and mastered at Abbey Road Studios. LONG LIVE MELODIC ROCK ‘N’ ROLL. 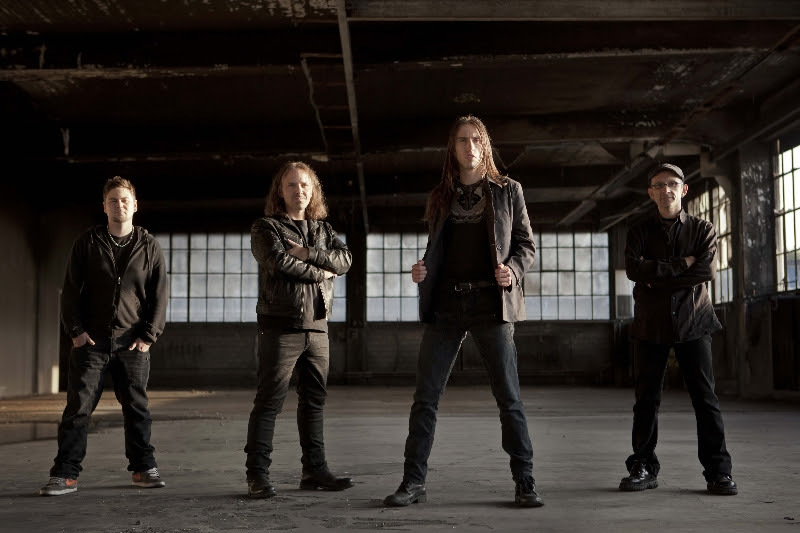 BURNING KINGDOM – “Watching As It Burns” (Official Video) Is: Stone’s METAL Pick Of The Day! BURNING KINGDOM – Watch the official video for Watching As It Burns, (below), from the (forthcoming) new Burning Kingdom release Simplified, available worldwide on October 22nd, via Avispa Records. 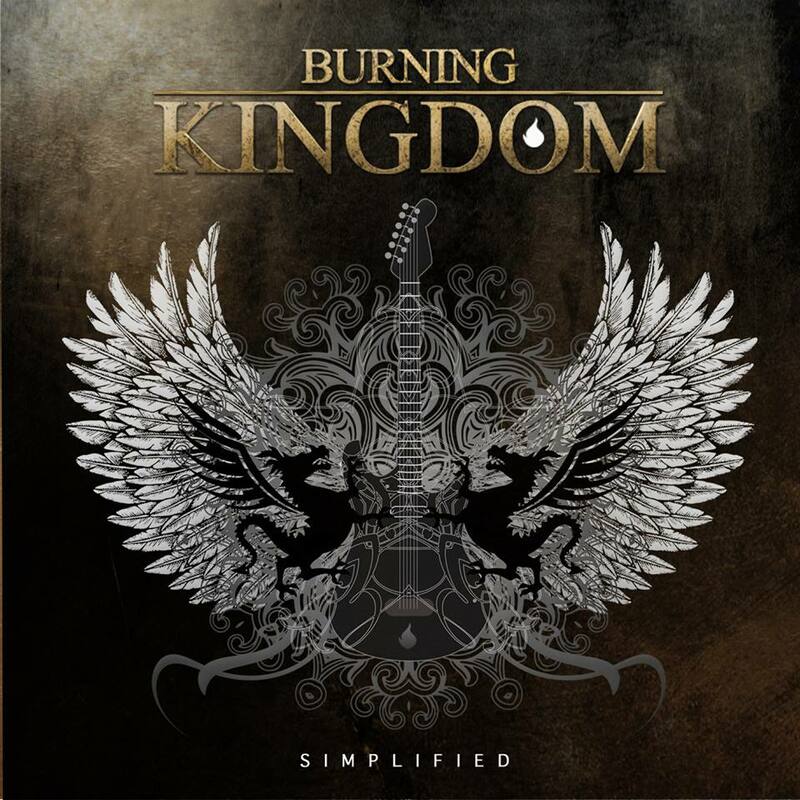 Simplified, is Burning Kingdom’s third studio album, marking their first with vocalist Danny Vaughn of Tyketto (and Waysted) fame. * BURNING KINGDOM was founded in 2009, by guitarist Manuel Seoane. * Drummer Johnny Benson also plays in the Swedish Sleaze band: Bai Bang.